Emotional and creative expression: develops and encourages expression of all kinds of experience non-verbally; then enhances creative self-expression; develops creativity. Emotional release: helps us let go of troubled feelings, physical tension, frustration & sadness. Develops memory and increases concentration and attention: by learning to play structured rhythms, long & short-term memory skills are exercised and extended. Self-discovery: facilitates learning about desires, fears, personal issues, skills, limitations, and intentions. Develops right brain hemisphere functioning: emotions, creativity, intuition, sound & visual. ‘Hemispheric synchrony’ /mental clarity: balancing the right & left brain hemispheres results in theta brainwave states which calm, soothe and expand heightened awareness & creativity. Group/community awareness: we learn to co-operate with others to make music, this leads to feeling heard, acknowledged and affirmed by the group. We awaken to our role in the group. Increases Self-esteem: Self-expression leads to confidence, as does musical skill development. 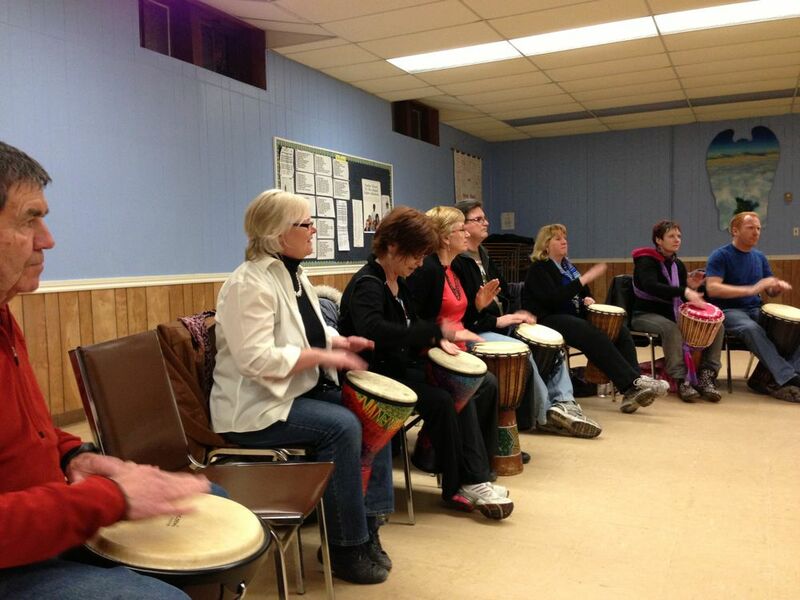 Increased Energy: drumming releases endorphins, which energize body & mind and lifts our spirits. Peace and stillness: expressing emotions creatively clears the body. Rhythm stills the critical mind. 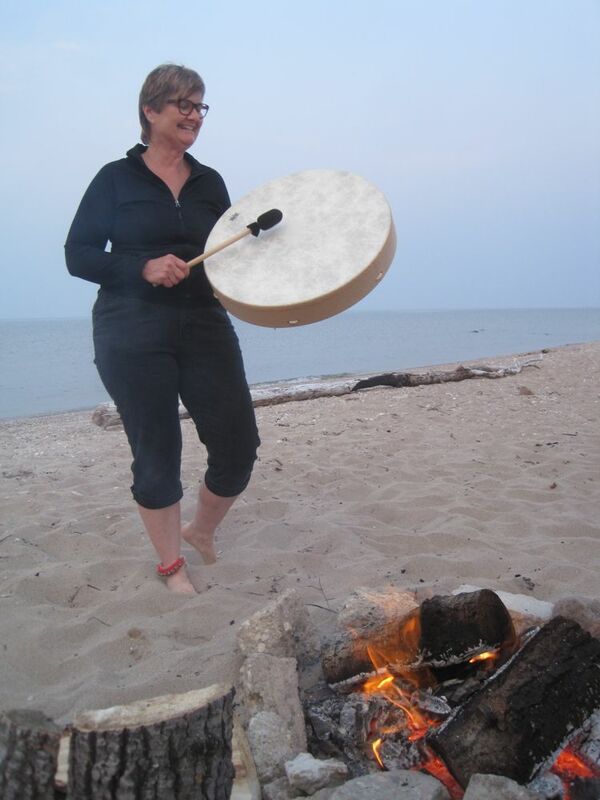 Stress release & Relaxation: drumming ventilates our emotions and allows relaxation. 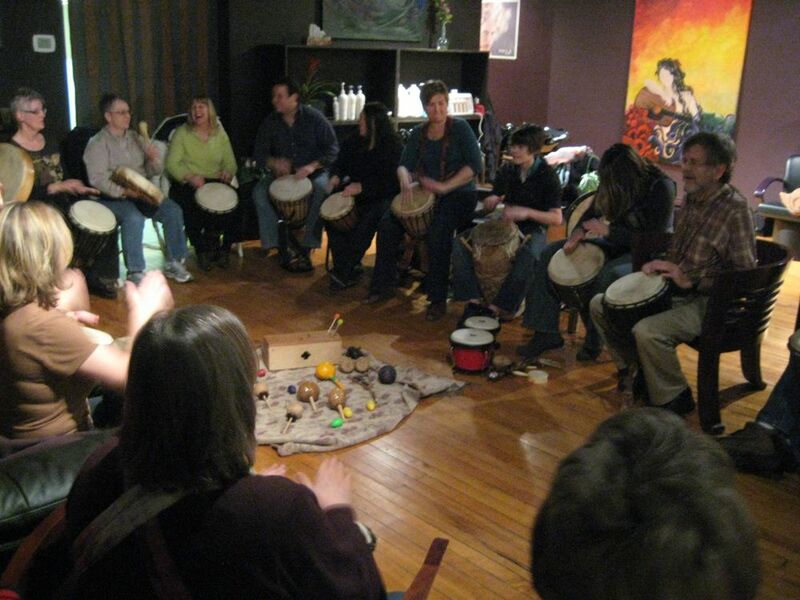 Communication: drumming is symbolic non-verbal communication, teaching us how to listen, repeat, reflect and express. Then, with strong conviction, we can speak proudly to the world. Motor-co-ordination: drumming develops hand-eye co-ordination, motor skill fluidity and teaches the brain to send messages to the hands in accordance with auditory signals. Time keeping: mental discipline is required to monitor the physical action in accordance with the time & pace of the rhythm, promoting mind & muscle control. Intuition develops here. Inspiration: the music and magic of the drum’s rhythm excites us & fills us with passion. 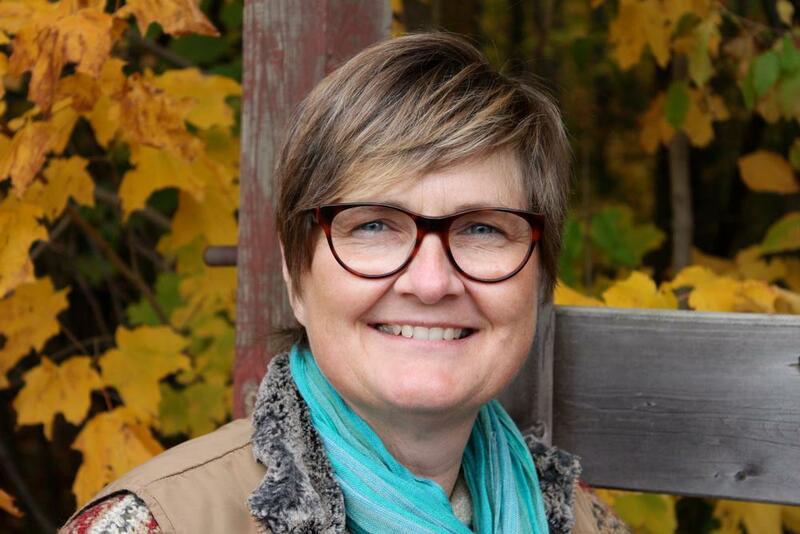 For these reasons drumming is highly suited to addressing and facilitating personal growth and inspired experiential learning processes. 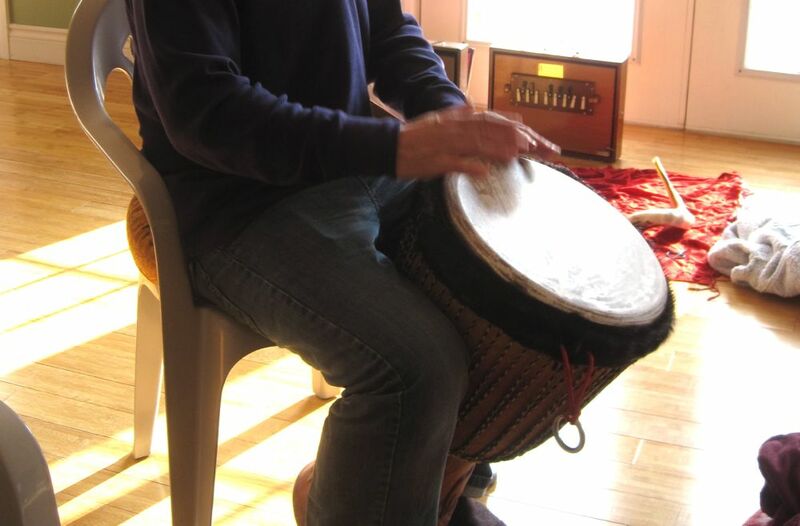 This entry was posted in Music and tagged community, drum, drum circle, healing, music on July 6, 2014 by nurturingspace. Thank you for this article. I have been looking for something like this to help parents understand why music is good for kids.